During the match, the cricket players will hope to create runs. They will have the opportunities to bat. An inning is a term used to call each turn given to the team. Who is the batsman? He is the player who tries to use his bat to hit the ball. He can score the run if he can run fast to reach the end of the pitch. ICC stands for International Cricket Council. It is considered as the governed body of Cricket Sport. The ICC, MCC or Marylebone Cricket Club, One Day Internationals and Standard Playing Conditions for Test matches play an important role to maintain the Laws of Cricket. In 16th century, the first cricket match was played in southern England. It was widely received as the national sport in England in 18th century. Cricket received wide popularity outside England because British Empire expanded in other countries in the world. The first international match of cricket was hosted in the mid-19th century. Get facts about Cam Newton here. 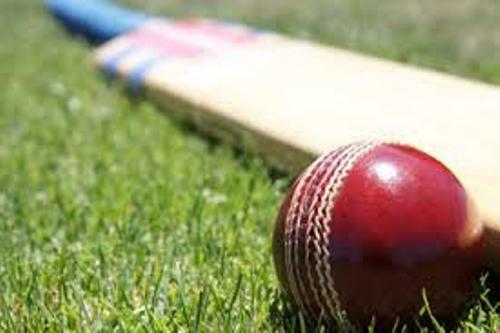 Cricket is superb popular in several countries in the world such as in Southern Africa, West Indies, Indian Subcontinent, Australasia and England. The format of cricket is various. It can be played with the duration from 3 to 5 days. 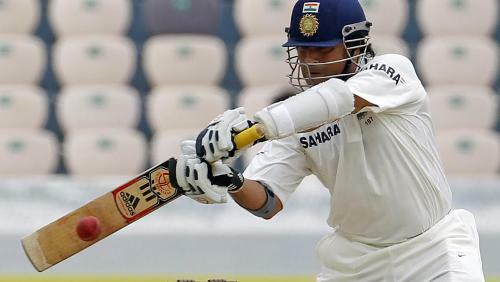 It is called as the first classic cricket. 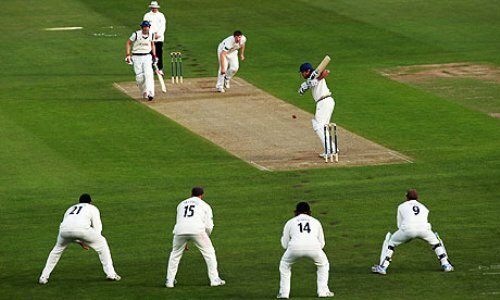 If the cricket only lasts for one day, it is called as the limited overs cricket. 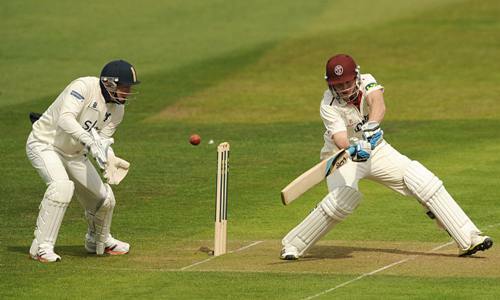 In most matches, the amateur players only play cricket for one day. It is very rare for them to play it more than a single day. Test cricket was started for the first time in 1876-1877 Australian seasons. It was a competition between Australia and England. In 1970, people were introduced with indoor cricket. It only requires 6 players for each team. Get facts about chess here. Are you interested reading facts about cricket?